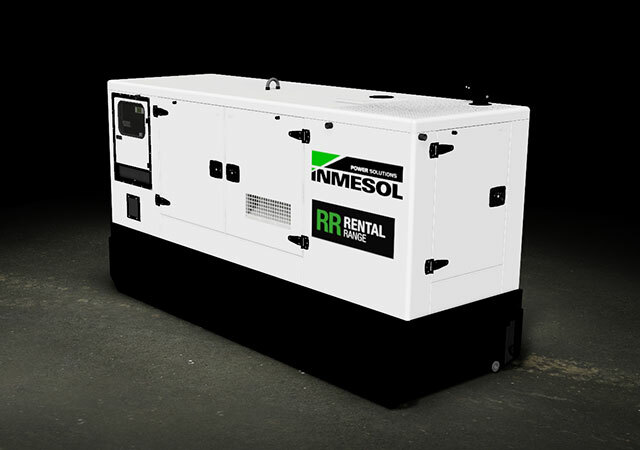 INMESOL’s Technical Department has developed a new 145‐165 KVA canopy for generator sets models IIRN‐145, IIRN‐165, IVRN‐145, and IVRN‐165. 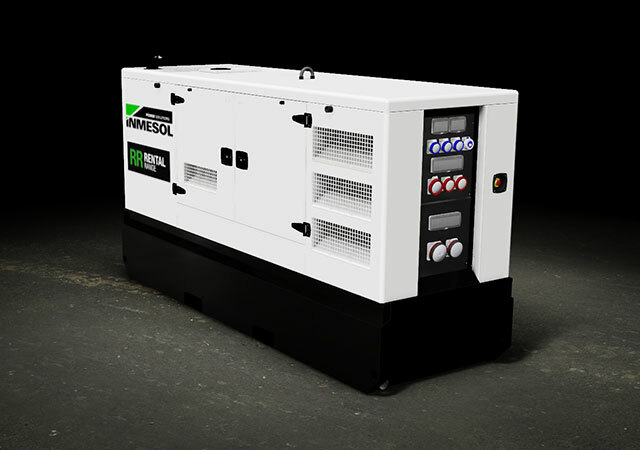 It features a smaller design, while retaining all the qualities in terms of features and noise emissions as satisfactory as those of its predecessor. 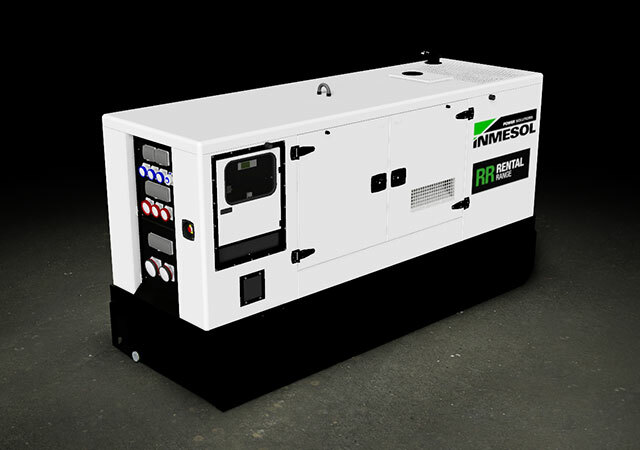 These generator set models were usually assembled in a canopy with the following dimensions: 3640mm x 1380mm x 2145 mm. 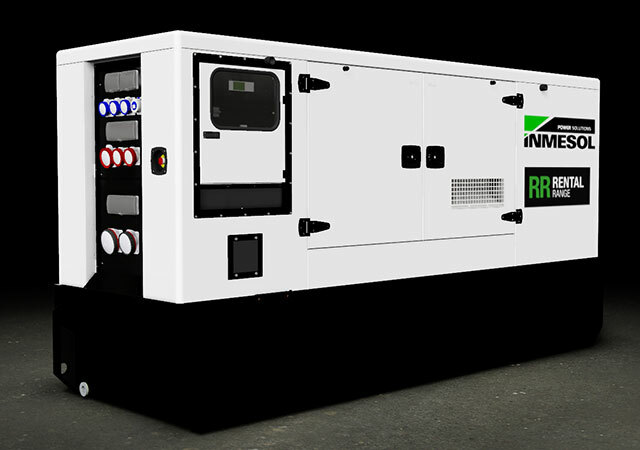 Its new dimensions 3525mm x 1140mm x 1950mm are ideal to take full advantage of both maritime and land load combinations. The picture below shows how a 40-feet low-bed trailer truck can transport up to six units thanks to the subtle reduction of the canopy’s width. Once again, we have developed a design to minimize the need for transport and, thus, fuel consumption and emissions. 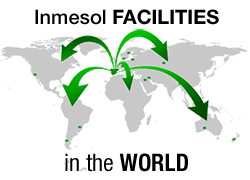 A new design aligned with INMESOL’s philosophy, always focused on achieving the best economy, the highest efficiency, and to reduce the impact on the environment.